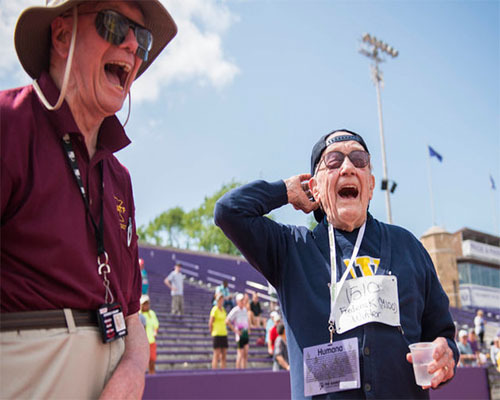 Frederick Winter, a 100 year old Veteran from Michigan became the oldest man in the history of the National Senior Games to complete the 100-meter dash, finishing the race at the Minneapolis competition in 42.38 seconds. 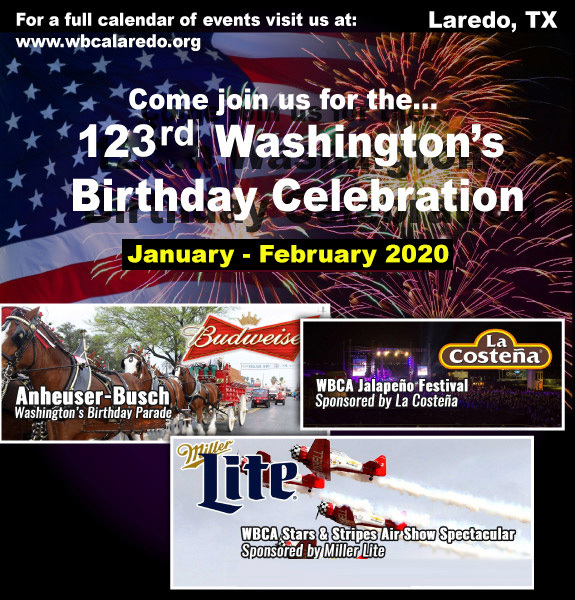 Winter, who also competed in the 100-meter dash at the Michigan Senior Olympics in 2014, turned 100 on June 1. Winter served 25 years in the Navy, including in the Battle of Okinawa during World War II, according to the West Michigan Sports Commission. He worked his way up to Chief Petty Officer after starting as a deck scrubber. He began competing in senior races when he turned 70, racing on the track for the first time since high school.